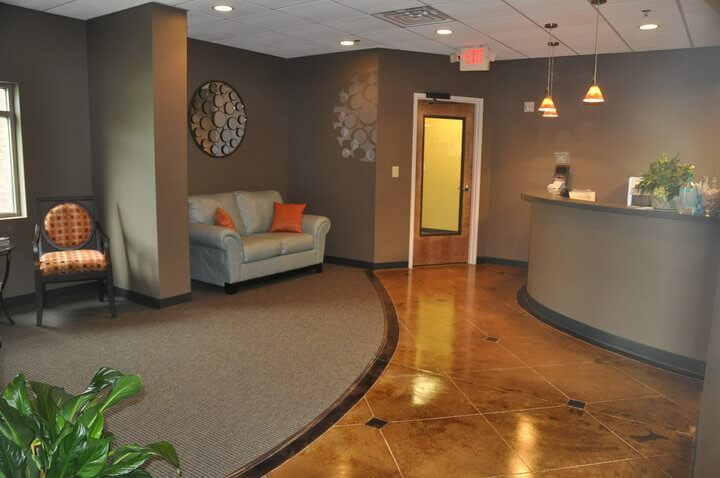 Austin Physical Therapy was established in May of 2010 by Jay Austin, PT. 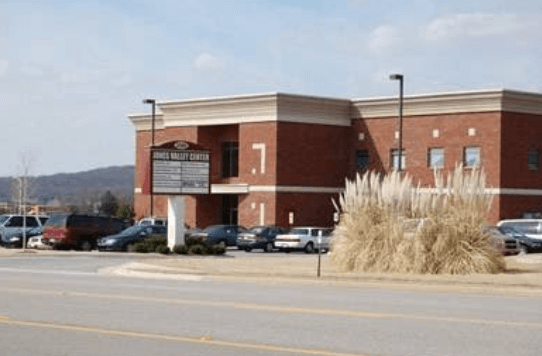 His goal was to bring functional rehabilitation to Huntsville and North Alabama that centered on the patient. After starting and managing a very successful PT practice for local Spine surgeons for 9 yrs, Jay saw the need to offer evidence-based functional rehab to people in all walks of life. Whether you are a weekend warrior, stay at home mom, or high-level athlete, you deserve the highest quality of care for your rehab. When your doctor refers you to physical therapy, you have the right to choose where you go. Austin Physical Therapy is committed to earning your trust and honoring your choice by providing outstanding, innovative, personalized therapy that focuses on you. Austin Physical Therapy accepts ALL Major Insurance plans, flexible payment plans, cash programs for no insurance. 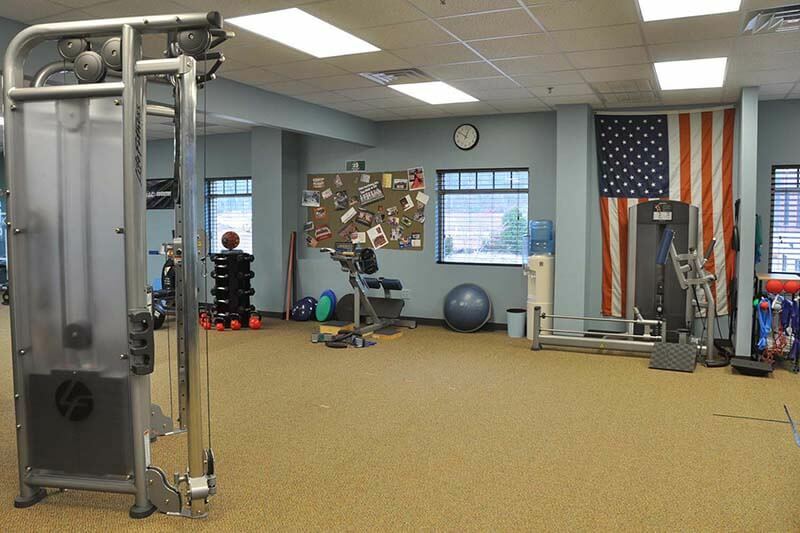 At Austin Physical Therapy, we want to provide the highest quality patient experience to everyone that walks through our doors. 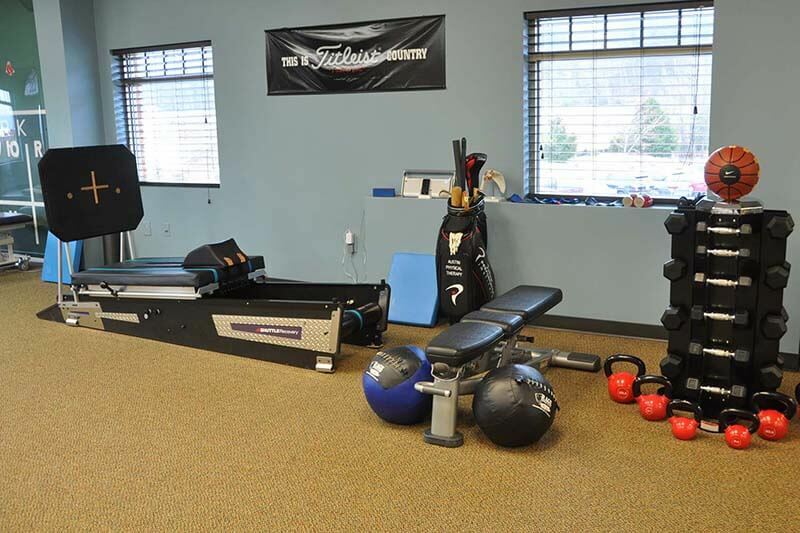 We believe that our “Not So Traditional” approach to physical therapy will be refreshing, informative, and will get you well on your way on the road to recovery. Most of us have had the experience of seeing a physician or other health care provider that didn’t take the time or have the knowledge to place their hands on us – to test, to feel, to measure what the cause of our pain or dysfunction is. At Austin PT, we promise to take the time to evaluate and assess what your body is doing, what position it is in, and what limitations you have. 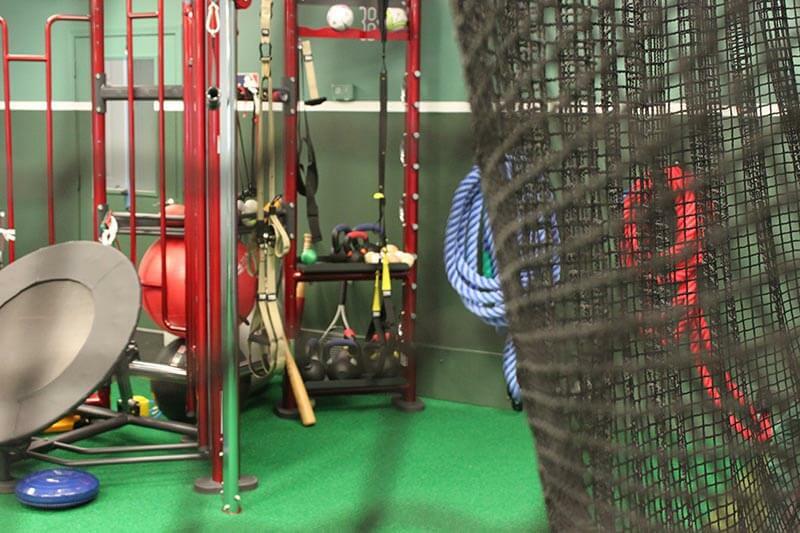 Our assessments are objective, measurable, and focused on functional improvements. 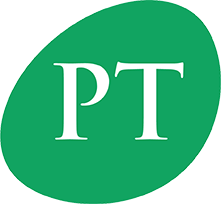 At Austin PT, our clinicians are trained in the Postural Restoration Institute® of physical medicine. We recognize that our bodies are created inherently asymmetrical. 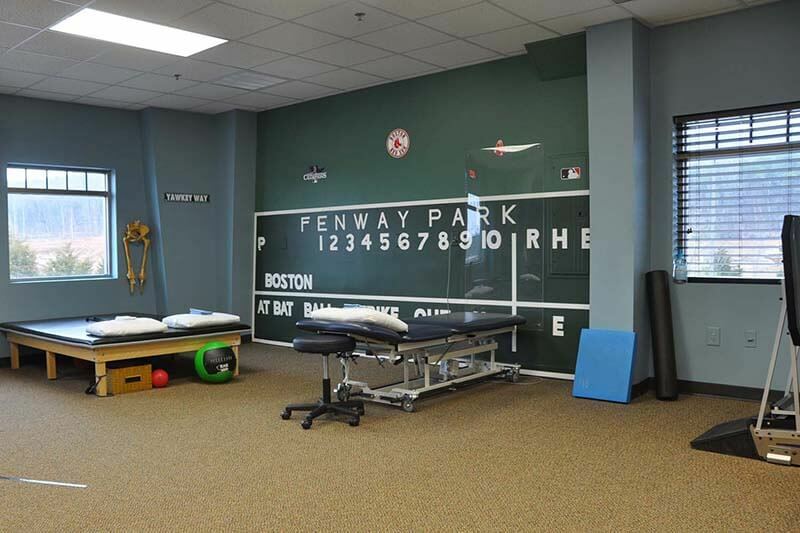 At Austin PT, we offer an innovative approach that goes beyond what a traditional therapy offers. We work towards fining the source of pain and not just dealing with the symptoms of the source. Our approach to treatment is to understand how the biomechanical, respiratory and neurological systems all integrate together. We see the “big-picture” of how all of these systems work together in your body, and our exercises are based on this principle. 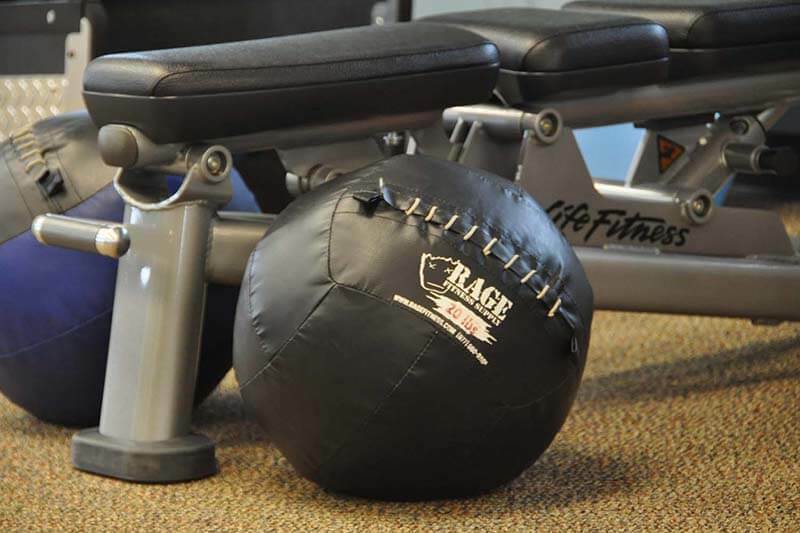 We may have you working your left hamstring and your left adductor – all while breathing into a balloon – because this is how your body functions in real life. 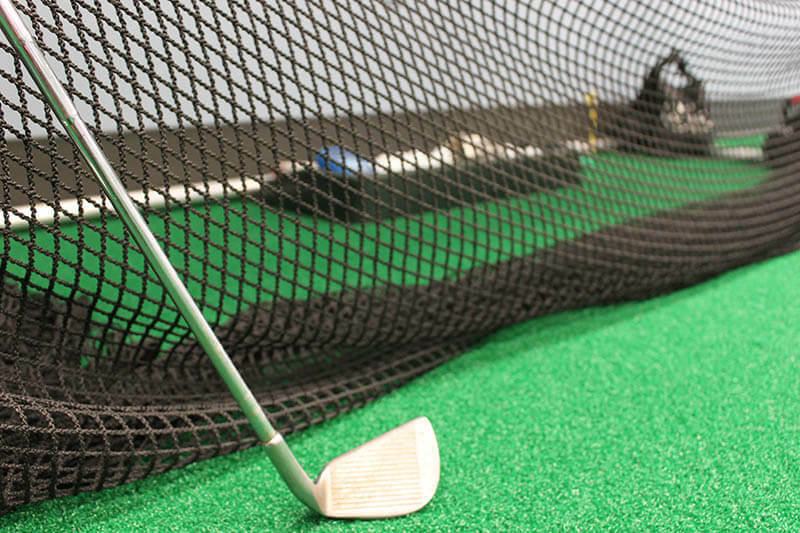 Whether you are walking, golfing or swimming, all of these systems work together in unison. Our rehab approach doesn’t just correct your pain – it prepares you to return to your favorite sport, hobby and activity.